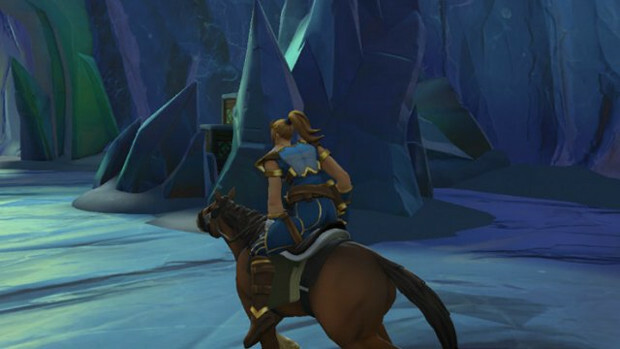 Home News Realm Royale’s Classes Are Back! Realm Royale’s Classes Are Back! Well, that didn’t last long… First, they were there, then they were gone… But it’s okay because the classes have returned to Realm Royale. (Or well, they will be. Most likely on Tuesday night barring any problems.) They’ve changed a bit, though. As it turns out, the devs felt the original take on classes was too restrictive. In the new system, when a player selects a class, it will have a specific perk and a “preferred” weapon. But players can still use any ability or weapon they choose. It’s just that ones specific to their class will be more effective. There will only be four classes to start: Warrior, Mage, Hunter, and Assassin. When players forge weapons or abilities, they will be able to forge ones specific to the class they’re playing. In addition, a skill tree is on the way, and tournaments are coming back. A full rundown of all the class-related changes can be found in the latest Realm Royale Dev Insight video below.